The Pasadena area was propping itself up last week after the area’s top four teams all advanced to the semifinals. A week later all are gone as the football season came crashing down. It’s now shifted to the award season as St. Francis; Monrovia, which looked like a title lock a few weeks ago; Muir and Rio Hondo Prep all lost. Monrovia, which lost 22-21, to Paraclete, lost its chance at a 4-peat, while Rio Hondo’s chance at a 3-peat went crashing down. Serra 22, St. Francis 14 — Nothing to be ashamed about for the Golden Knights, who lost close games to arguably one of the top teams in the state. Paraclete 22, Monrovia 21 — The Wildcats simply made too many mistakes against a good team. They had a fumble lead to the Spirits first score another one cost them a chance at the lead in the first half. Monrovia made a nice comeback, but couldn’t deny the Spirits, who won it on an 18-yard field goal by Andrew Jimenez with 39 seconds left. 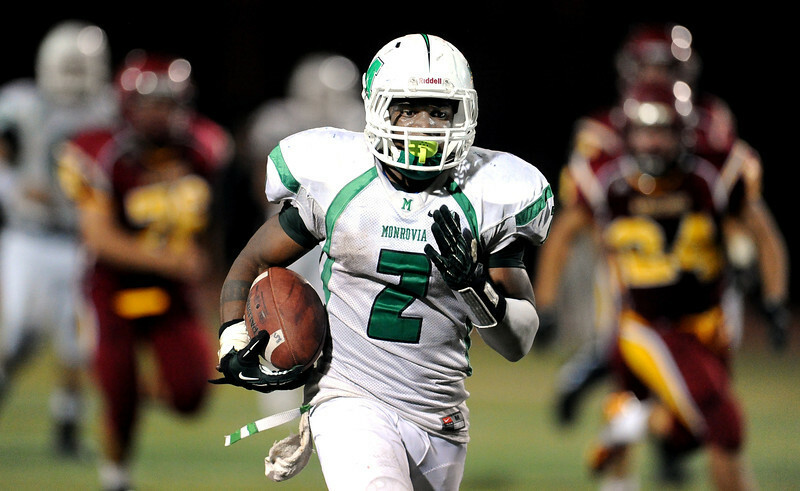 Norwalk 35, Muir 28 — A tough one for the Mustangs, who behind the play of Dejon Williams, led a 28-14 lead slip away. But another solid season for Muir. Salesian 35, Rio Hondo Prep 20 — The Kares chance at a 3-peat came crashing down. Another solid season for Ken Drain’s group. While the local boys high school basketball scene is chalk full of several good teams that could all vie for the top spot in the rankings, it’s painfully obvious that the girls scene isn’t nearly as deep. 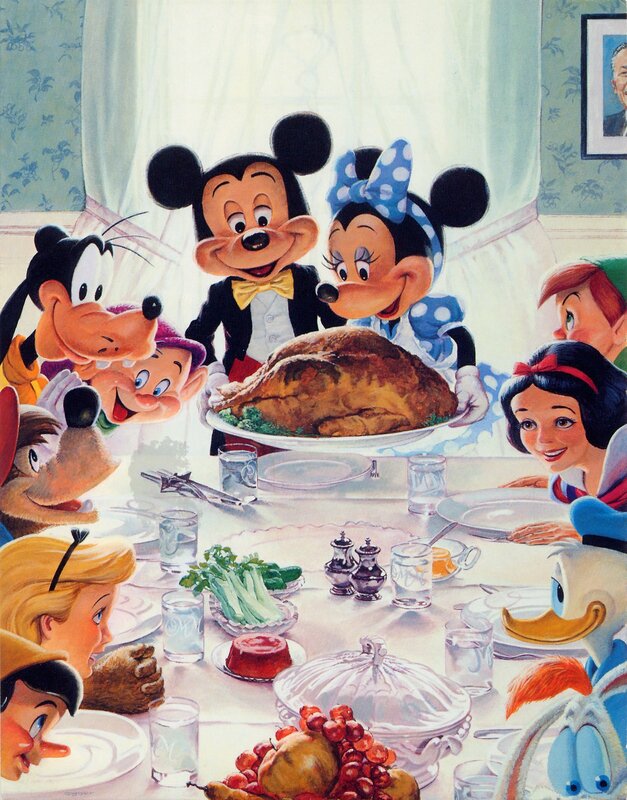 What you see here below, is basically what you get … at least as far as the top five is concerned. The area has become top heavy as far as the good teams and programs go. You can bank on Keppel always reloading. You can bank on La Canada coach Tamar Hill always putting a good product on the floor. And you can bank on Pasadena Poly always having a stud scorer. After that, after the top five or so teams, it’s anybody’s guess and what fans will probably see all season is a revolving door in Nos. 6-10. 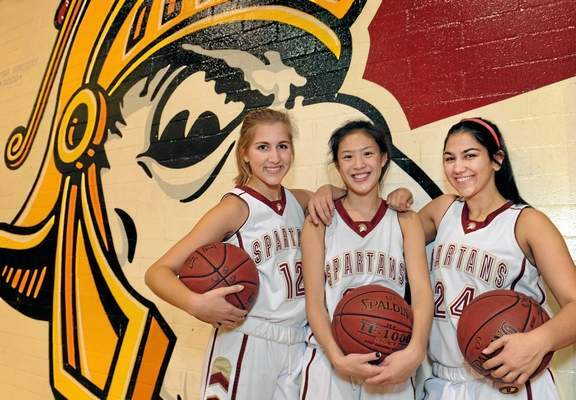 La Canada and Keppel put together strong league seasons and deep playoff runs last season. Each looks poised to do so again this year, assuming Keppel isn’t moved to the open division for the playoffs. It’s still very early, but the thinking here is that the power teams are obvious and won’t change over the next few months. The big news of the offseason hit like a ton of bricks. Pasadena High School coaching legend Tim Tucker resigned after 18 successful seasons and soon after resurfaced across town at Maranatha. Tucker won two CIF-Southern Section championships at Pasadena and 15 league championships, including nine straight on his way out the door. In the meantime, Pasadena became the area’s unquestioned power. A mantle it assumed from La Canada. Both are public schools. Both are now looking up at private schools as far as the local power struggle is concerned. Yes, times are a changing. And they’re changing fast. The top team in the area is San Gabriel Academy. That may be hard to swallow for some area hoops junkies, but that’s the reality. After all, it no longer matters what a school’s enrollment is. If there’s five top-notch basketball prospects walking around on a campus of 100 students or a campus of 2,000 students, the bottom line remains the same. So get ready for a power shift. Sure, Pasadena High will still be solid. Muir will win its share of games. La Canada and Keppel will be forces in their leagues. 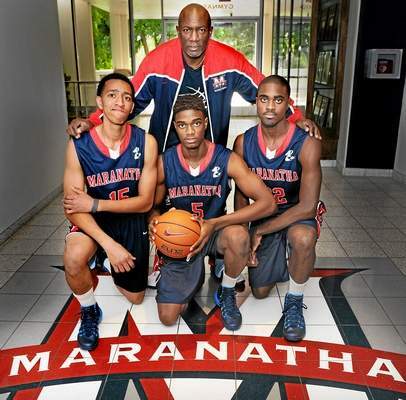 But the truly elite teams in the area this year reside at tiny San Gabriel Academy and Maranatha. 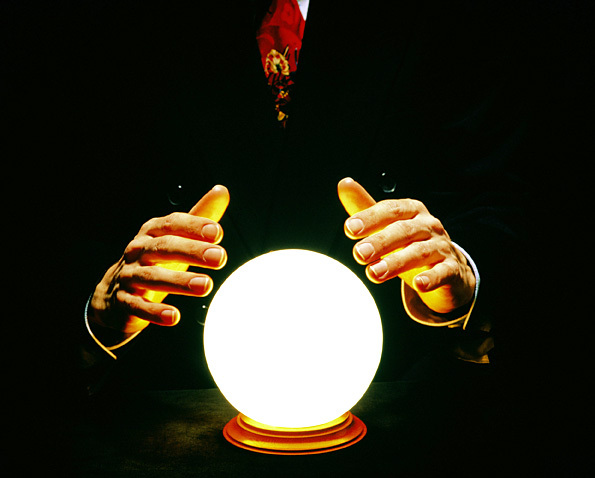 Keith and I are matching our knowledge of the area and high school football by offering our picks on the area’s games. We have also added the rest of the brackets that involve area teams. Last week: A perfect week, which including nailing all four local teams who advanced. Keith missed on El Segundo’s win over Carpinteria. This week: Well it’s down to the final four for the area, and all four have good shots at making it to the final dance. The odd one out may be area No. 1 St. Francis, which faces state No. 2 Serra. The Golden Knights led by 14 in the first meeting before losing, 35-21. They get the Cavs at home this time, but I’m not sure they can repeat that effort they had in the first half this time. I think it will be close, but give the edge to Serra. The rest of the area’s final four should get it. Monrovia, which is at Paraclete in the Mid-Valley, has a tough task going to the cool air of Lancaster, but this is a team built for these type of conditions Monrovia by two scores. Muir looks like a team of destiny after routing Los Altos last week without its best player. I think they simply have too much speed for Norwalk to handle. The Mighty Mighty Mustangs advance. That’s Rio Hondo Prep, which might have its toughest task of the season, facing Salesian. Yes, the same Salesian that gave Muir all it wanted in August. I trust Ken Drain and Co. to get the job done. The Kares get a chance to 3-peat.